Actress, model; She is famous from Emily Fields in Pretty Little Liars. Nigerian business magnate who was ranked 43rd richest person in the world and richest person in Africa in 2013. 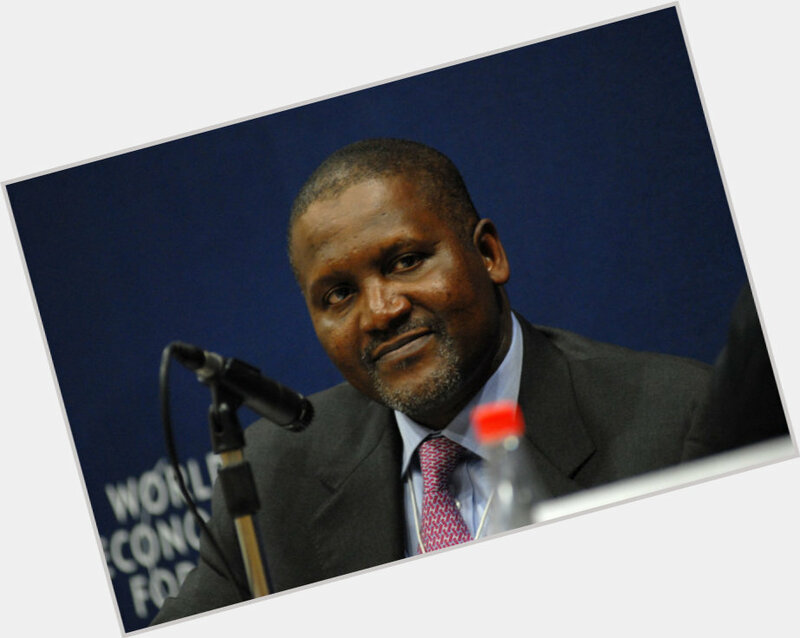 He was featured in Forbes as the 43rd richest man in Africa. English, Actor; He is famous from Dreamy Nathan on Queer as Folk UK and Jackson 'Jax' Teller on Sons Of Anarchy. Brazilian soccer player; He is famous from Real Madrid, Two World Cup. Singer, actress; She is famous from Candy single. American acterss; She is famous from Greys Anatomy. American Democratic politician who was elected Mayor of Boston in January of 2014. Prior to holding office as Mayor, he served for over a decade in the Massachusetts House of Representatives. 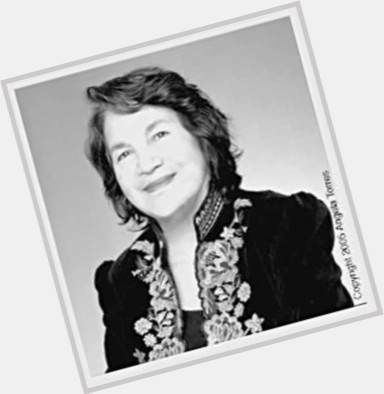 Advocate for women's' rights and immigrant workers' rights, who co-founded the National Farmworkers Association, which is now known as the United Farm Workers, in 1962. Best rapper to ever live; He is famous from A Tribe Called Quest. 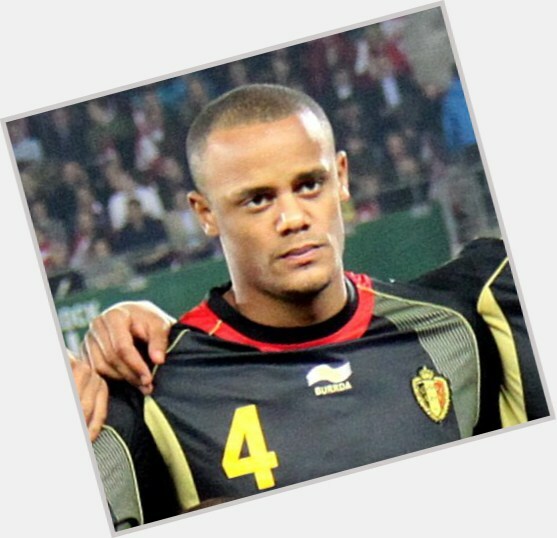 Center back who became captain for both Manchester City and the Belgium national team in 2011. He was named the Premier League Player of the Season in 2012. Actor; He is famous from The Sixth Sense. American, Actress; She is famous from Chi Chi in Dragonball Evolution, Samurai Girl, Real World San Diego..
Indian actor; She is famous from Tarzaan The Wonder Car. American actor; He is famous from Pan Am. American, Guitarist; He is famous from Lead guitarist for Ratt. American, Actor; He is famous from The Dreamers. American racing driver; He is famous from Nascar Driver. 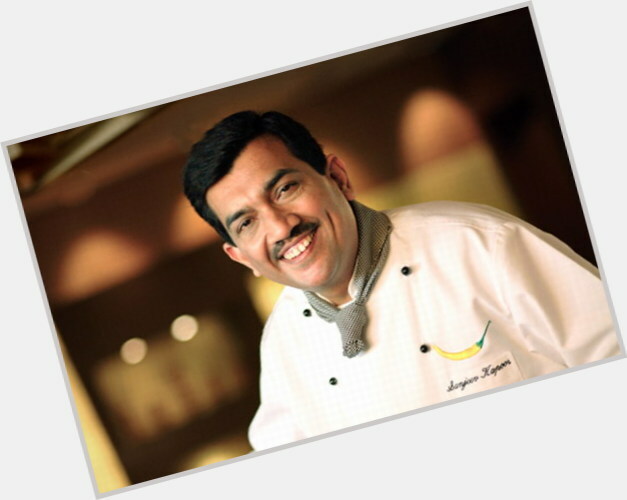 Award-winning Indian cuisine chef who is associated with 50+ restaurants in 8 countries, has sold more than 10 million cookbooks worldwide, and is part of the 24/7 food TV channel FoodFood. 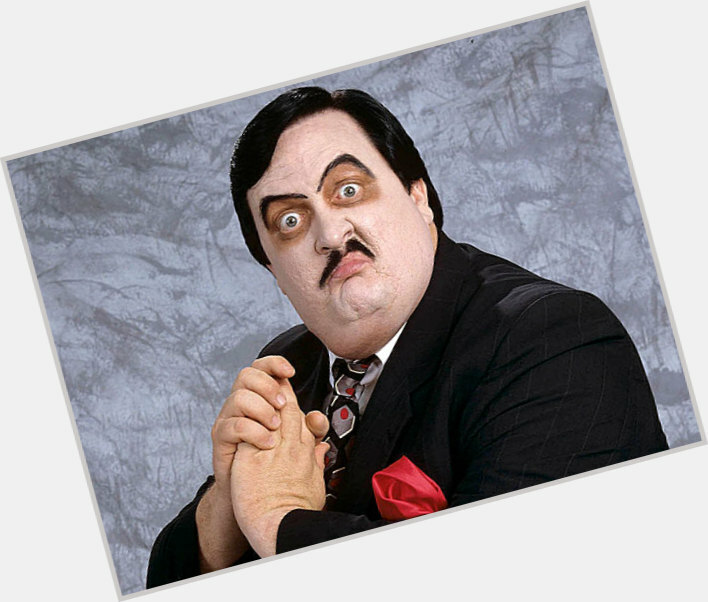 Manager and wrestler for the WCCW and WWE leagues; died at age 58 from gallbladder issues. Actress, singer-songwriter, musician; She is famous from AJ of Aly and AJ. Actor, model; He is famous from Alex Rider: Operation Stormbreaker, I Am Number Four, and Beastly. 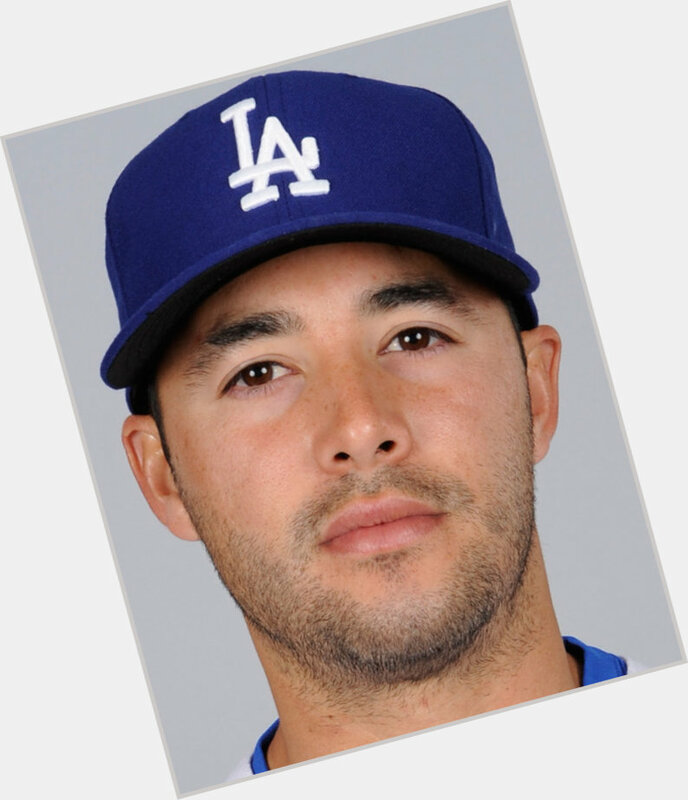 MLB right fielder who was named to back-to-back National League All-Star teams for the Los Angeles Dodgers in 2010 and 2011. American, Actor; He is famous from Mad TV.